As the temperatures get cooler, you may have unexpected guests in rooms and areas where you don't want....rodents! 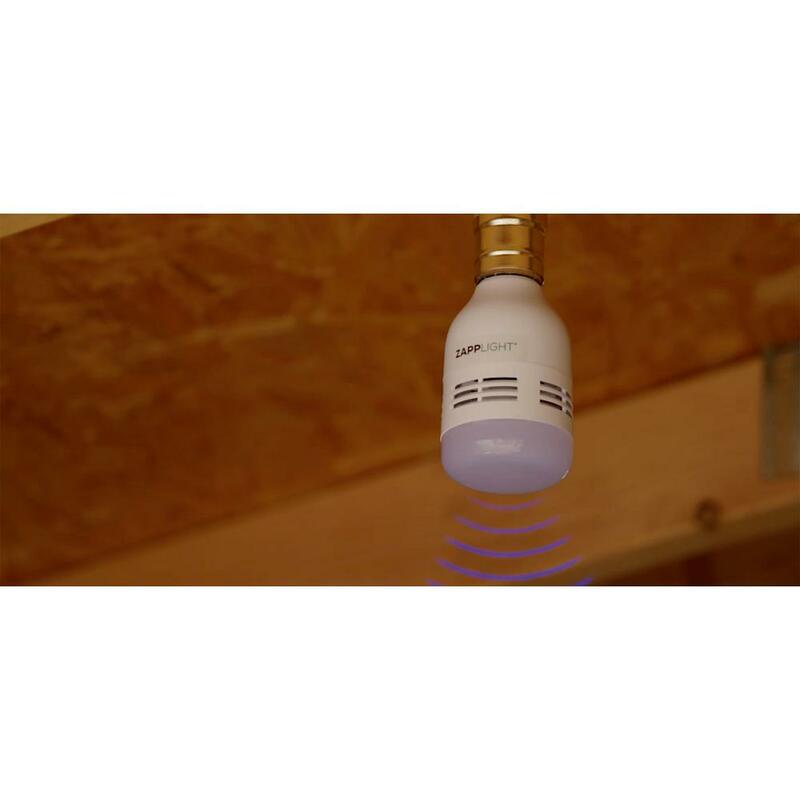 There's been some great advances in pest repellents in the form of plug in devices which in turn never kill the pest, but deters them from that area. Now I'm pleased to announce there's a simple rodent repeller that acts also as a 65 watt equivalent light bulb in LED! 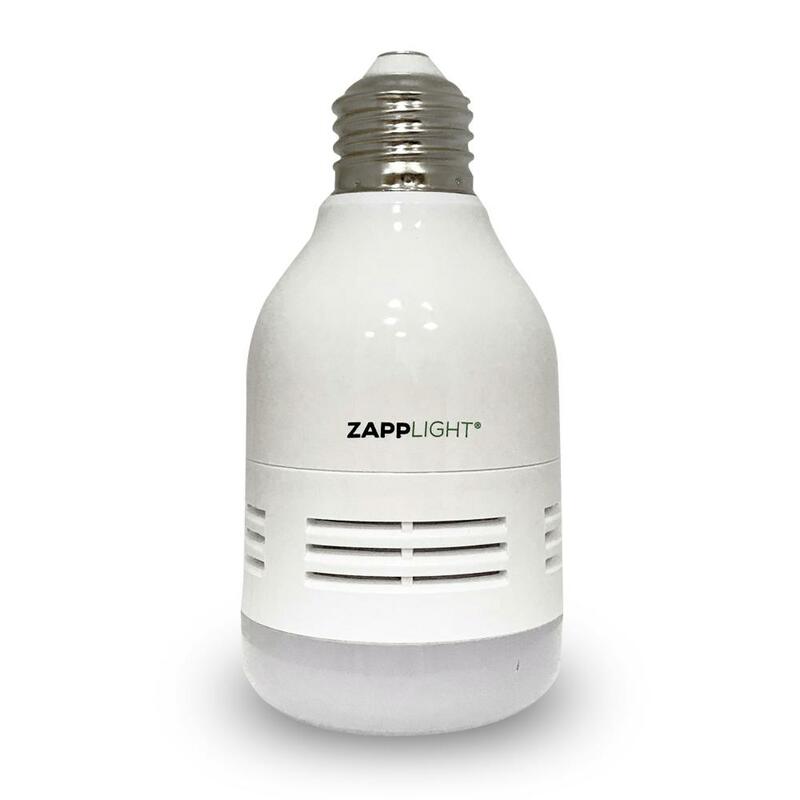 The Zapp Light Rodent Repeller works anywhere in your home where there is a medium base (E26 size) socket to effectively get rid of those pesky mice and rats! It gives out a frequency that only rodents can hear and flee from, this makes it safe to place in areas where pets and children are. This makes it the safest option to use vs. pesticides and harsh chemicals. Simply screw it in and turn on your light switch for the simplest way to deter rodents in that area, for up to 400 square feet. Consider using this in any room of your home, garage, or shed where rodents are a nuisance and you wish to get rid of them safely. For this and any other additional questions, do not hesitate to ask us here! Thank you for featuring the new rodent repeller, such an amazing product. I will be hunting down the Zapp Light Rodent Repeller, at my Home Depot and directing customer to it instead of traps, and chemicals, perfect solution! This is very awesome! Would definitely recommend it to others!